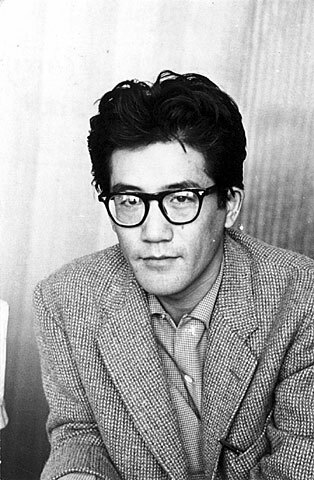 1950's Hajime Kato before going to France. 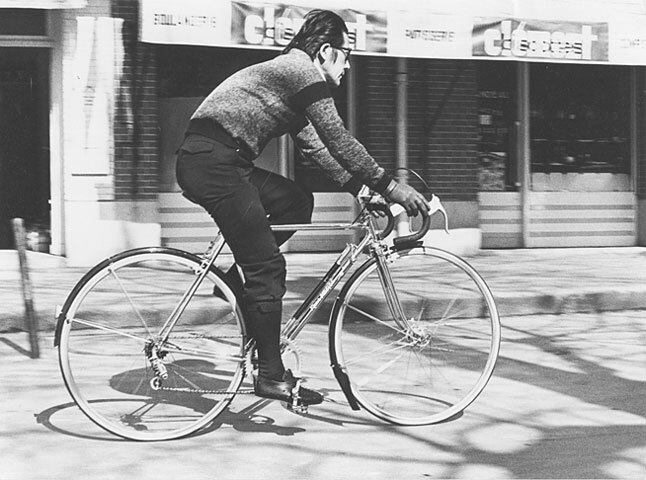 After retiring as a successful professional Keirin cyclist, Kato played an active role in internationalizing the event. 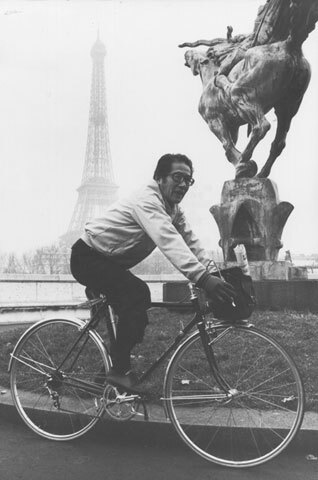 He organized an international racing event for the first time in Japan with French cyclists, and also sent a Japanese team to the World Championships. At the same time, his childhood love for painting never faded and it became his life's work, a continuing race without a finish line. 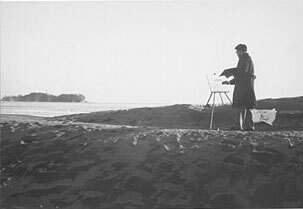 Kato settled in Paris and started his career as a painter. 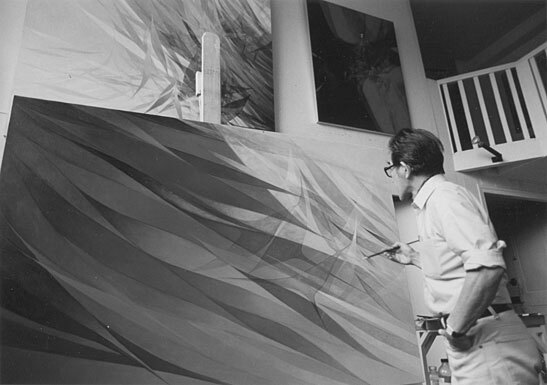 He devoted himself to his search for his own unique painting style. Impasto was his preferred way for the surface preparation during this time. 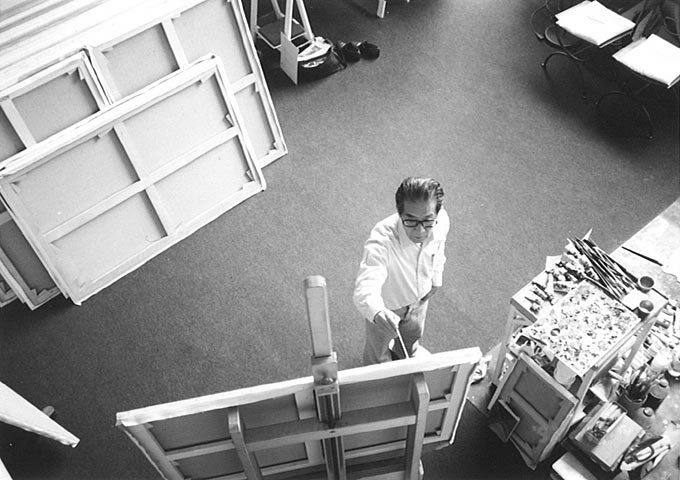 1959 After ten months in Paris, a French collector purchased some of his paintings. This will be an encouragement for Kato to settle in France. 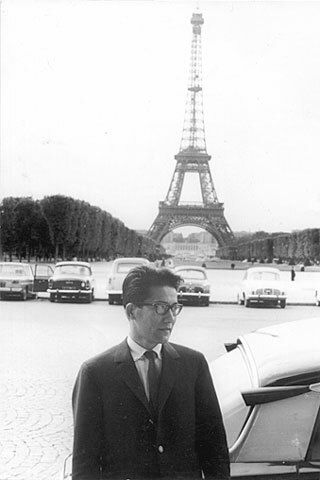 1960 Kato's first solo exhibition was held at Duncun art gallery, located on the left bank of the Seine in Paris. 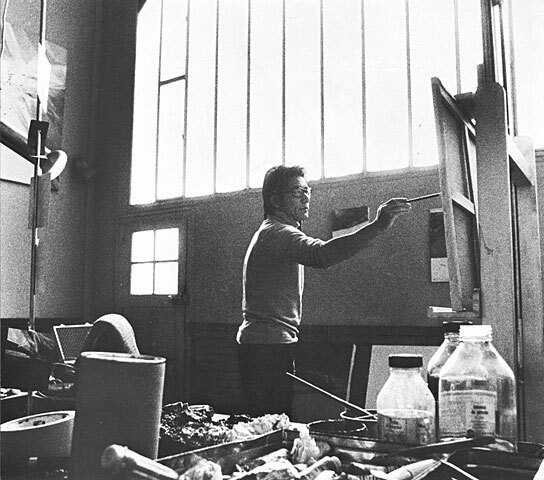 1964 A solo exhibition at Itoh art gallery in Tokyo. 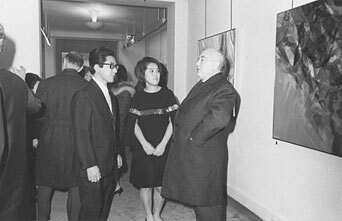 1966 A solo exhibition at Creuze art gallery in Paris. Highly praised by Frank Elgar and other art critics. 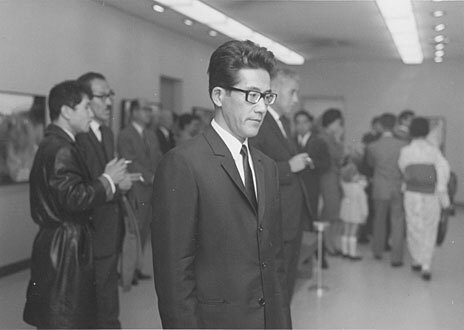 1967 A solo exhibition at Osaka-Forme art gallery in Japan. 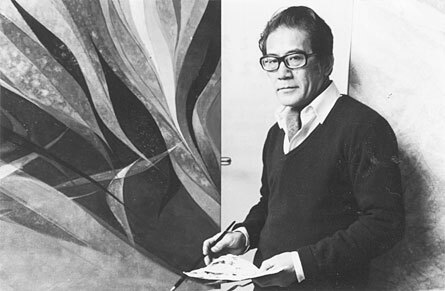 Kato's subsequent distinctive drawing style using curving lines to express "l'envol" (flight) began to appear around this period. To achieve a certain translucent finish, he gradually shifted his painting style away from the impasto to his own method of using multiple coating of thin layers of paint. 1970 Kato became a member of Salon d'automne. Also, at the same time, he received the first of a lifelong series of invitations to exhibit at the Salon Comparaison and the SNBA exhibition. 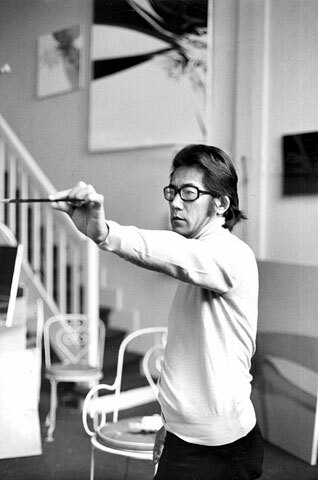 1978 Kato held solo exhibitions at Villand et Galanis art gallery in Paris. 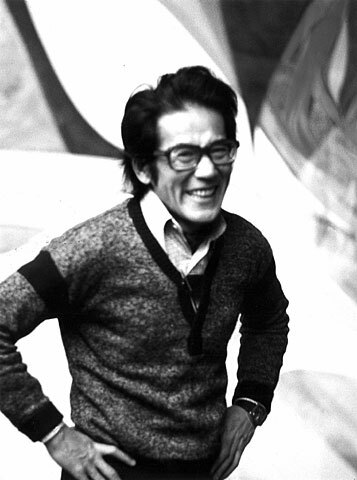 1977 Solo exhibitions at Osaka-Forme galleries in both Tokyo and Osaka. 1977 Solo exhibition at Pagani art gallery in Milan. 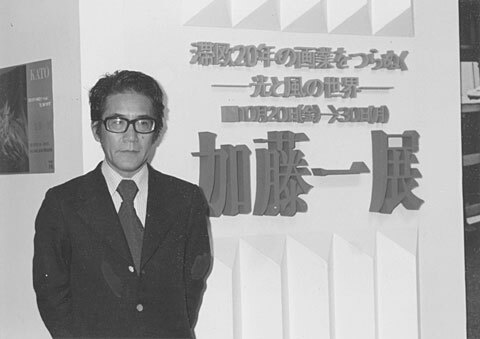 1978 As an event commemorating the 20th anniversary of his stay in Europe, a solo exhibition "The World of Light and Wind" was held at Mitsukoshi in Tokyo. 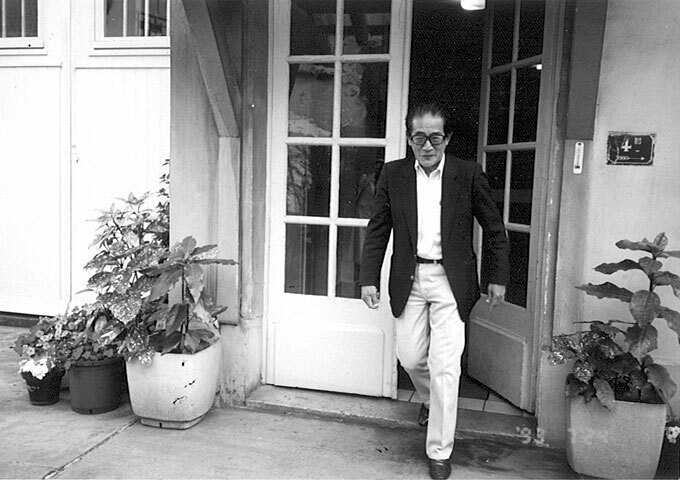 1982 Solo exhibitions at Osaka-Forme galleries, in both Tokyo and Osaka. 1983 Solo exhibition for the first time held at Aubusson National School of Decorative Art in France. 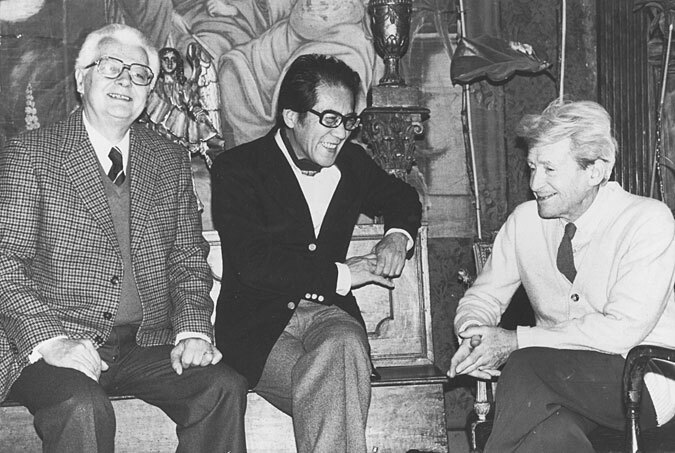 Kato's works praised by then Minister of State in charge of European Community, Mr.Chandernagor in his opening ceremony speech as "a happy marriage between East and West as well as tradition and modern age." 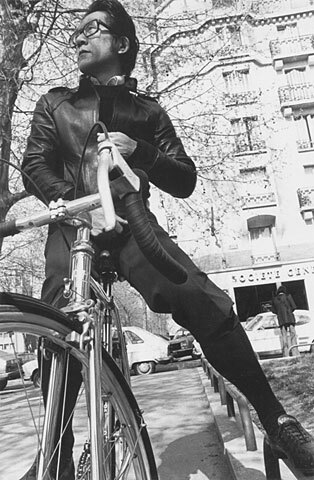 1985 Solo exhibition at André Pacitti art gallery in Paris. 1986 Invitational entry to the exhibition, "Contemporary Japanese Art Created in Other Lands" at New York International Gallery. 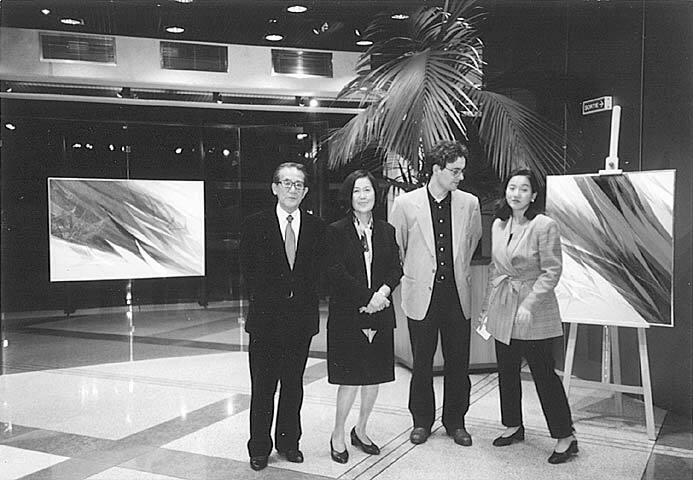 1987 Exhibition "Paris—Coloring the Wind" at Seibu Art Forum in Yurakucho, Tokyo, organized by Nikkei newspaper. 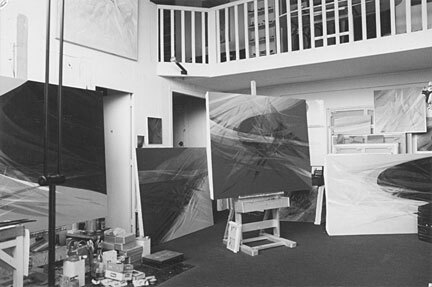 1989 Solo exhibition at Céline d'Estrée art gallery in Paris. 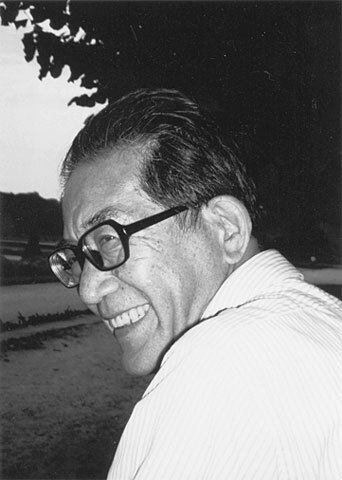 1991 Kato received a special honorary award from the Ministry of the Environment at the 100th anniversary of Salon National des Beaux Arts (SNBA). 1992 Honorary invitational guest at the Copenhagen art festival. 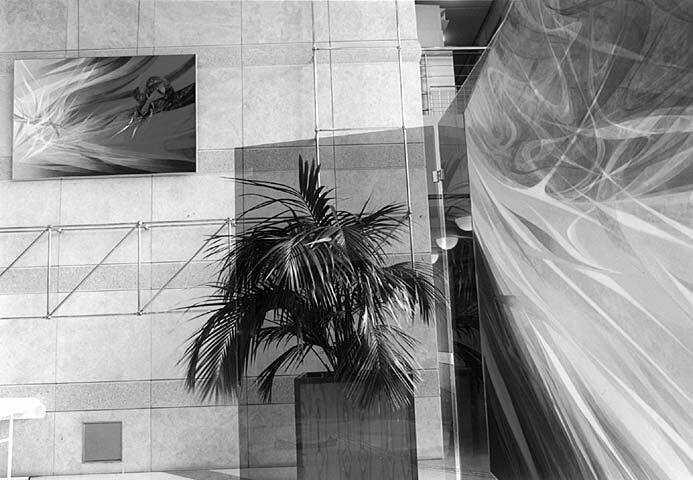 1995 Solo exhibition at Tokyu Bunkamura art gallery in Tokyo. 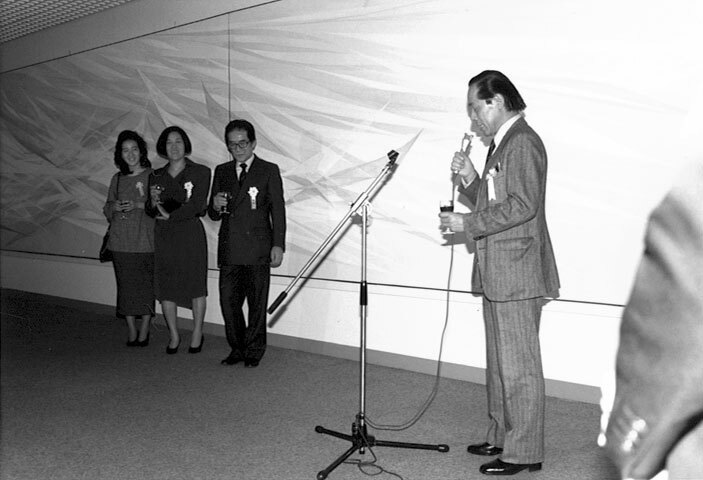 1997 To celebrate the Year of Japan, a solo exhibition was held at Colbert hall of the Ministry of Finance in Paris. 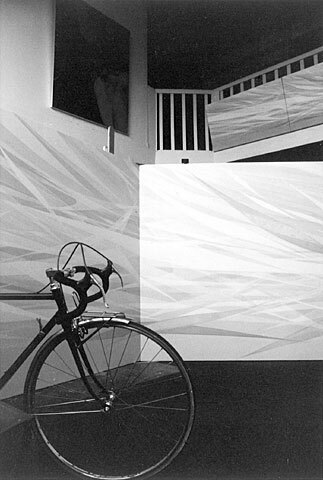 1999 Created a mural with ceramic tiles for the velodrome in Tatebayashi. 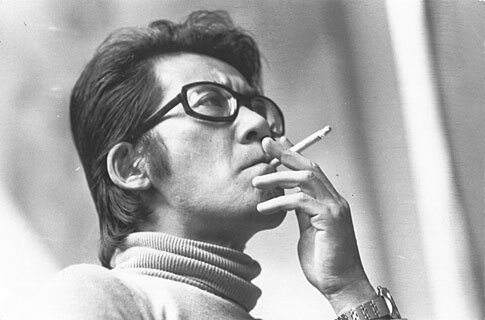 2000 Kato died at 75, on February.10th 2000 in Paris. 2000 Invitational entry to SNBA, NAC and Salon d'automne to pay homage to the artist Kato. 2003 Hajime Kato's book of paintings was published by Tokyo Kyuryu-do. 2006 A retrospective exhibition was held at the International Art City in Paris.